Going to the movies can be fun. The popcorn, the giant screen, the surround sound, the comfortable chairs. It can be a great way to spend a date night or even just an afternoon of entertainment. Over the years though, the movie-going experience has become quite expensive. These days the average family of four can spend close to $100 on a day at the movies. What if I told you though that you could get that same experience without having to leave the house? Well, with home theater systems in West Palm Beach you can do just that. Here is what you need. When you hear the word projector, you probably think back to the days when you were in school and the teacher would project a sheet for the class. While the concept is still the same, projector technology has come a long way since those days. they have gotten smaller, brighter, and most importantly affordable. Pair it with the screen size of your choice and you have the picture aspect taken care of. Now that you have the video portion taken care of, it’s time to get a great sound system. While a surround sound system is still ideal, thanks to advancements in soundbars, the right sound bar can work as well. If you go the surround sound route, make sure you have a center speaker, a left and right speaker, two surround sound speakers, a subwoofer, and an audio video receiver. 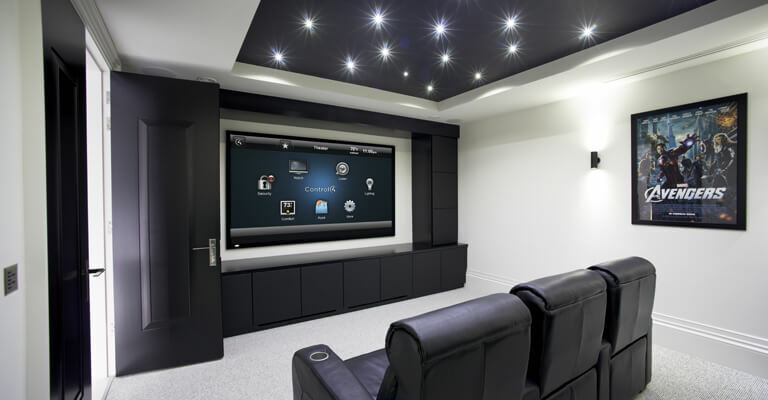 Are You Looking for Home Theater Systems in West Palm Beach? 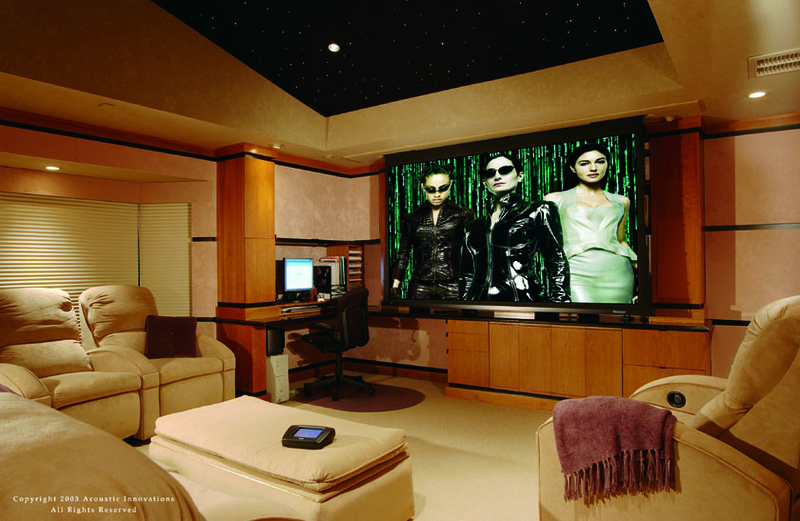 At ETC Palm Beach, we have everything you need to get the perfect home theater experience. Contact us today to learn more.